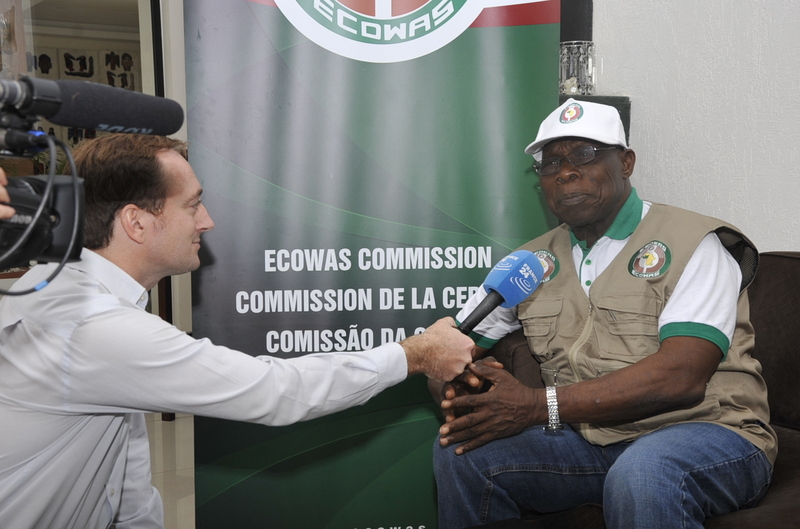 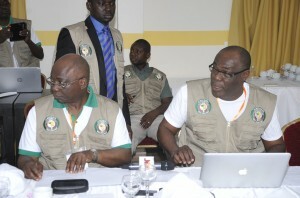 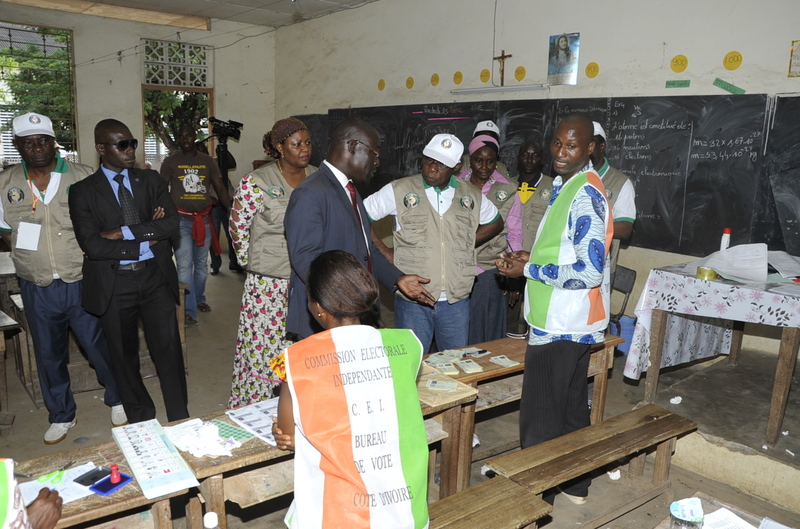 In keeping with its Supplementary Protocol on Democracy and Good Governance, the Economic Community of West African States (ECOWAS) will deploy an election observation mission to monitor the Ivorian presidential election scheduled for Sunday 25 October 2015. 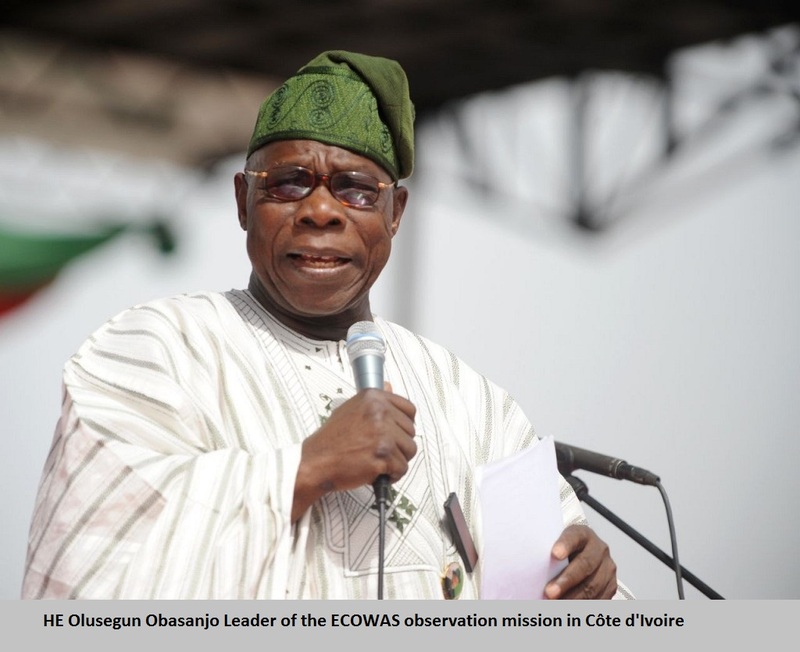 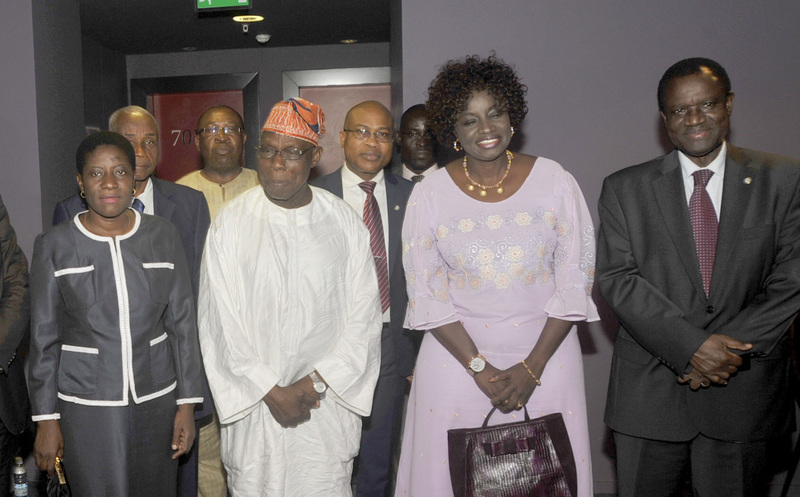 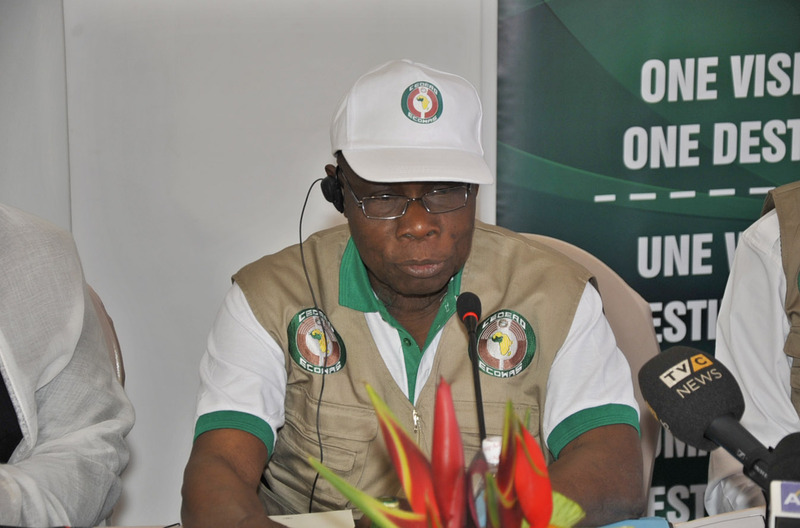 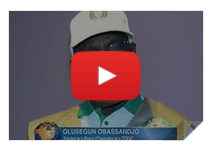 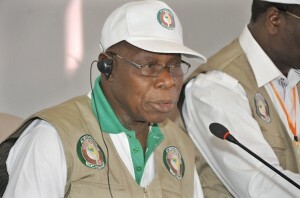 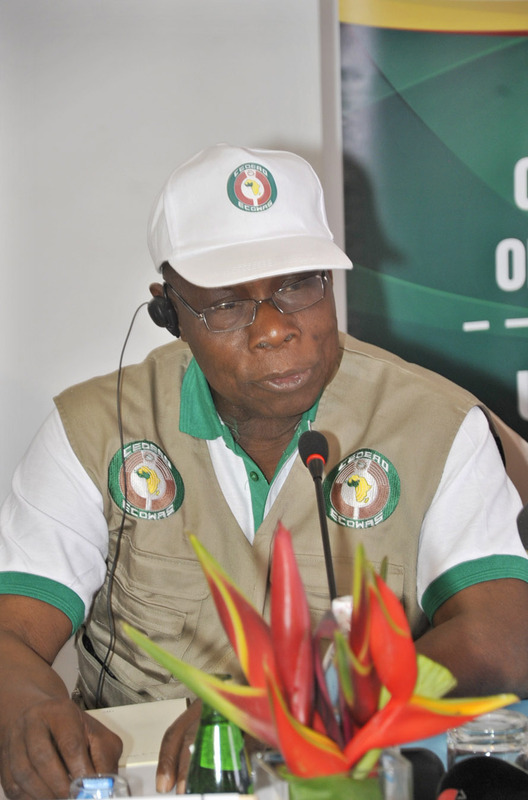 Led by the former Nigerian President, Olusegun Obasanjo, the mission’s principal objective will be to ensure a smooth electoral process leading to free, transparent and credible election. 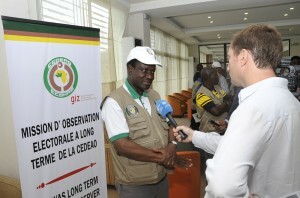 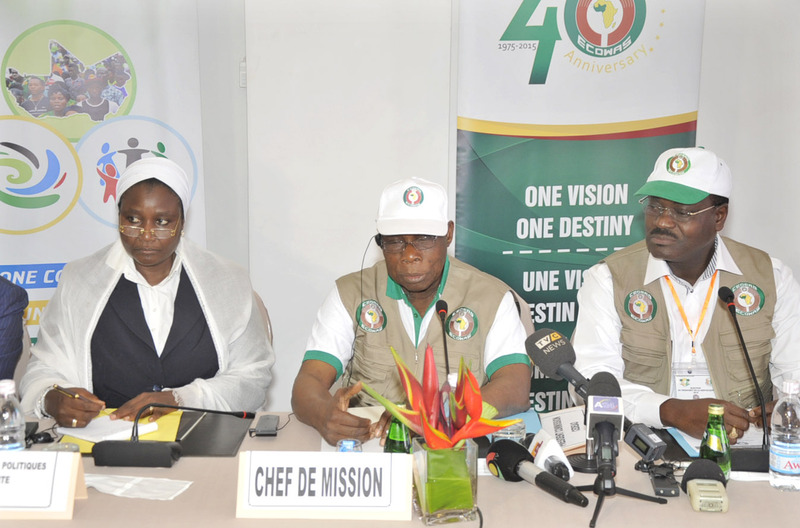 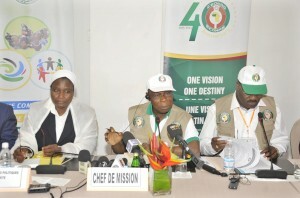 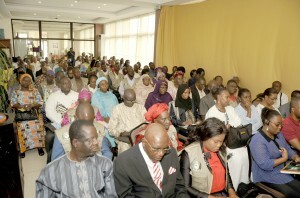 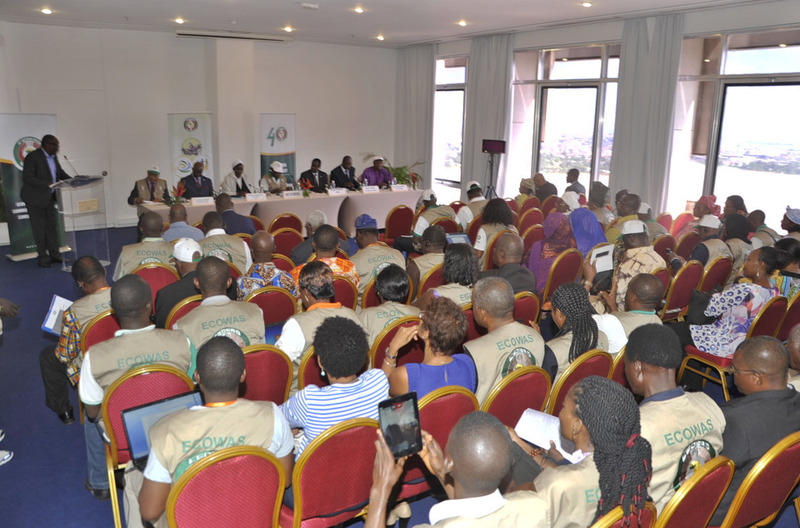 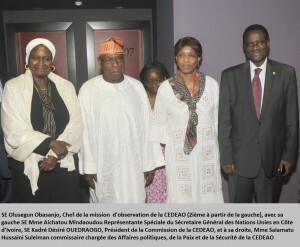 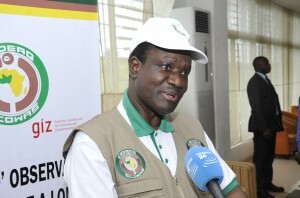 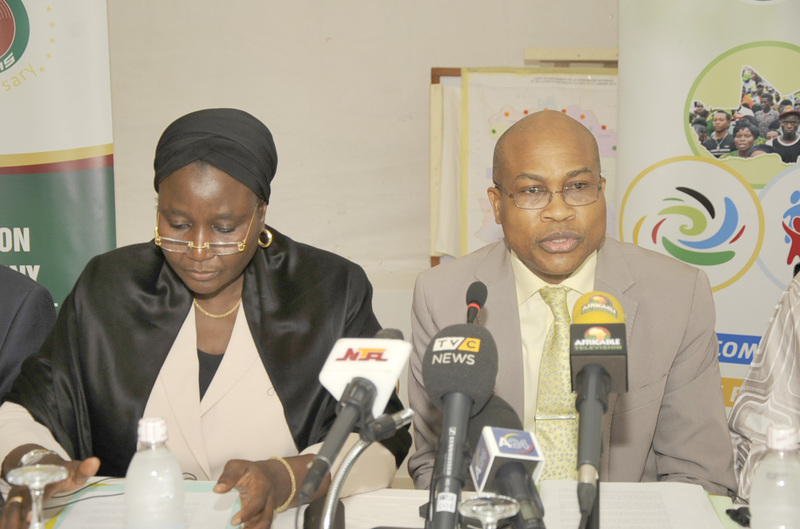 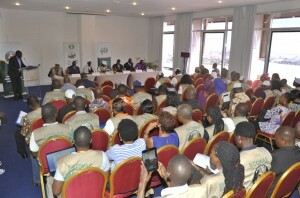 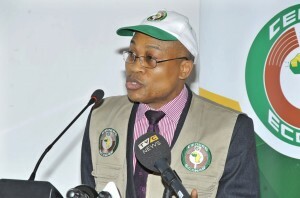 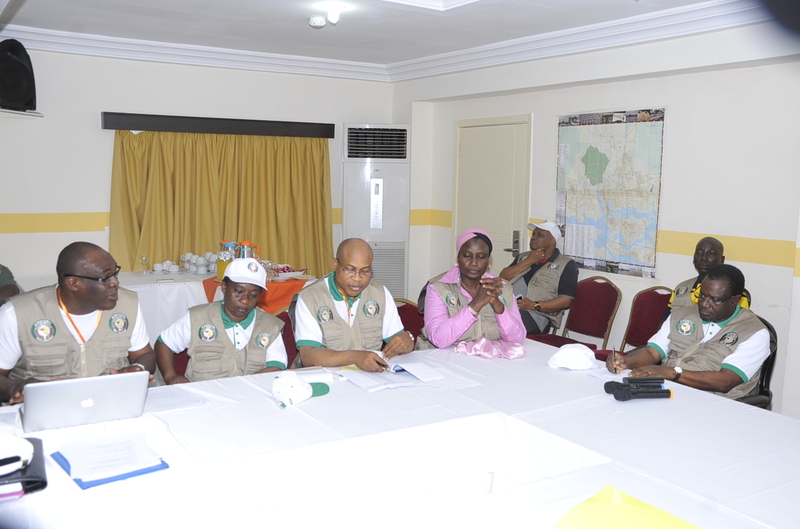 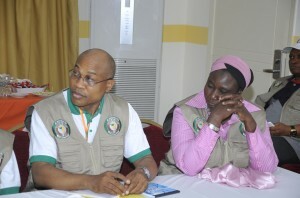 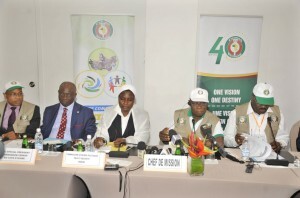 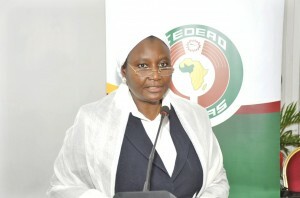 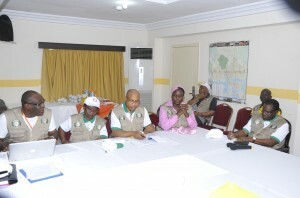 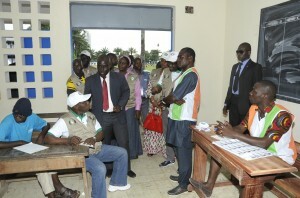 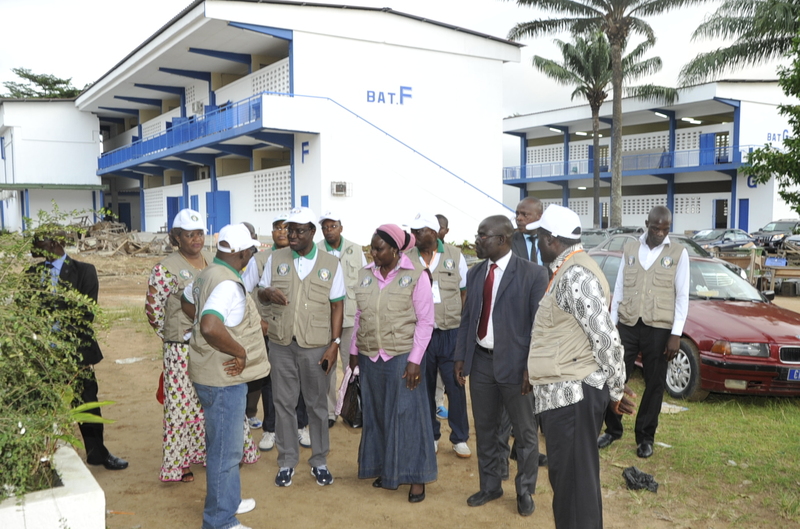 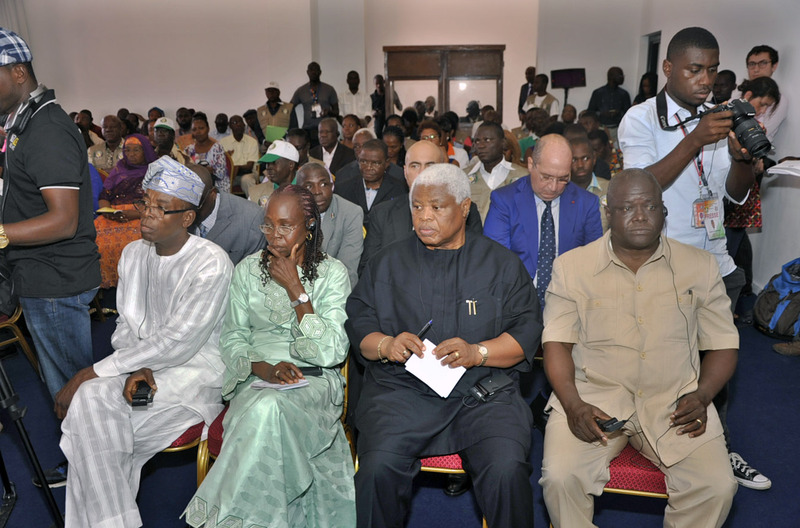 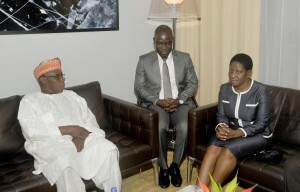 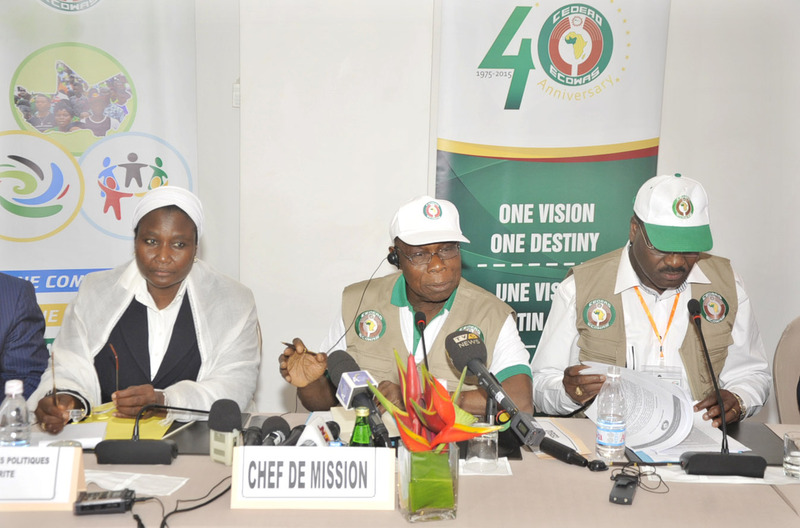 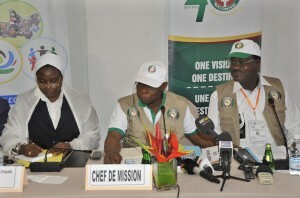 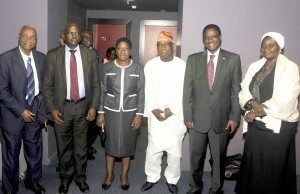 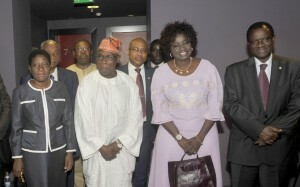 The mission will be supported by a technical assistance team from the ECOWAS Commission, which includes the Commission President, Kadré Désiré Ouédraogo, the Commissioner for Political Affairs, Peace and Security, Mrs. Salamatu Hussaini Suleiman, and the Director of Political Affairs, Dr. Remi Ajibewa. The team will also comprise the Commission’s Head of Electoral Assistance Division, Francis Oké, and other staff of the institution.